Increase your living area at any time with this spacious awning by Khyam. 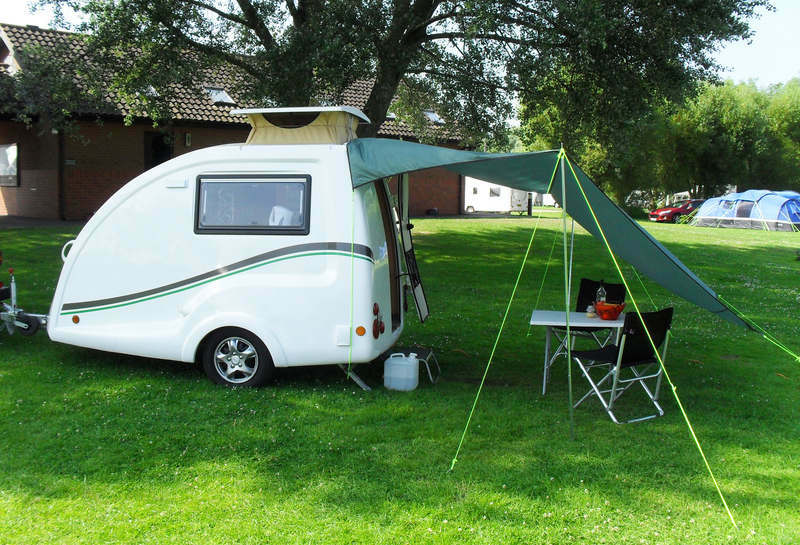 The awning’s main poles are an integral part of the design and do not need to threading through the fabric, so saving considerable time and effort. This along with Khyam’s ‘quick erect’ elbow system and usual top quality build, makes things a lot easier than you’d think - even for one person. Great for families & popular with pet owners too by offering a area to contain dogs. After use, the whole thing stows neatly in its own holdall and weighs just under 13kg. Compatible with Khyams bedroom tents which are available separately to provide additional sleeping accomodation for up to two people. Video demo courtesy of Jester Bushcraft. 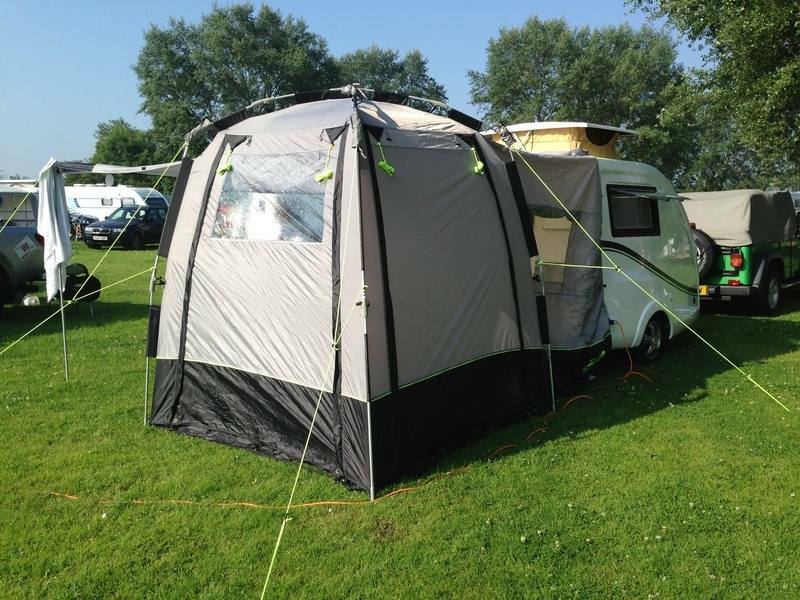 Check out our guide to putting the awning up. Click here. Stand-alone Close divider door, 'roll & stow' the connecting section to provide a free standing separate tent. Doors 3 + divider door. For more info & to order, please click here. Please review this blog for tips on setting the awing up with your Go-Pod - click here. 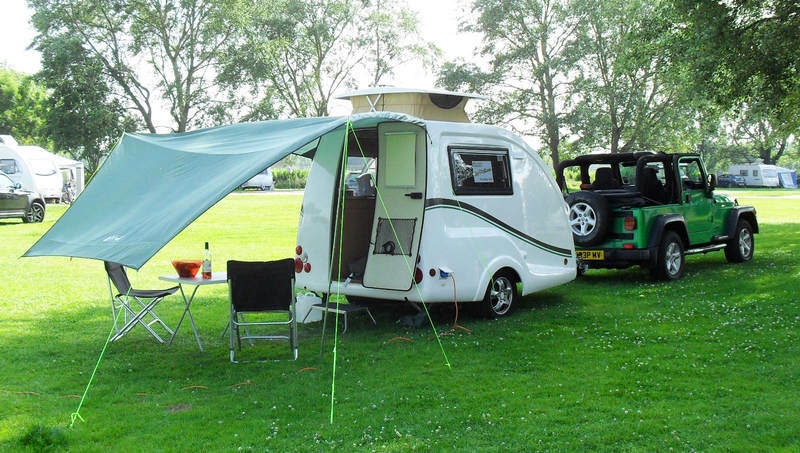 An optional inner tent is available for your Go-Pod Khyam, which fits inside of the awning and sleeps up to 2 people. Ideal for families, grandchildren or for those occasional visitors.